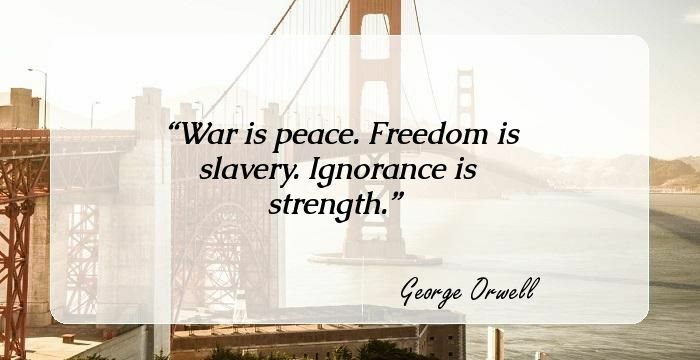 Ignorance, they say, is bliss. Sometimes it is better to be ignorant about certain things, however, most of the time we cannot afford to be ignorant. We need to be well informed about things to form our own views about that and if we are ignorant, we might be in a dilemma as to what is right and what is not. As Confucius said, “Real knowledge is to know the extent of one's ignorance.” Therefore, once we know the limitations of our knowledge, we can say that we have gained real knowledge. To live better we cannot afford to turn blind eyes to our surroundings and the society. We ought to have proper information about the place we live in and once we gain that, we can work towards making it better. Not only that, in every sphere if we choose not to remain ignorant, we can help make a difference, and this will be an achievement in itself. Being ignorant can at times spare us pain and heart break but that would not deny the existence of anything. 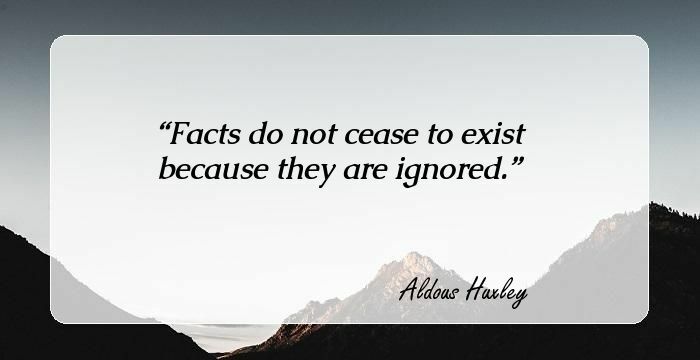 Things are as they are and simply by ignoring that we cannot deny facts. 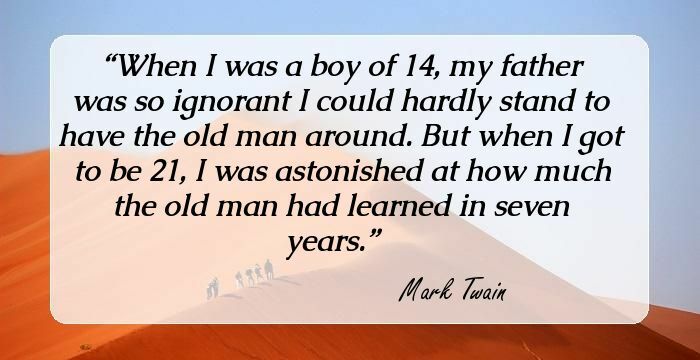 These quotes about ignorance might change your perspective. More generally, as I shall repeat in Chapter 8, one of the truly bad effects of religion is that it teaches us that it is a virtue to be satisfied with not understanding. At first, they'll only dislike what you say, but the more correct you start sounding the more they'll dislike you. A man is responsible for his ignorance. Time after time, history demonstrates that when people don't want to believe something, they have enormous skills of ignoring it altogether. His progress through life was hampered by his tremendous sense of his own ignorance, a disability which affects all too few. Whoever said ignorance is bliss must have died a horrible death with a really surprised look on his face. Point me out the happy man and I will point you out either extreme egotism, selfishness, evil -- or else an absolute ignorance. Timendi causa est nescire - Ignorance is the cause of fear. Ignorance is a lot like alcohol: the more you have of it, the less you are able to see its effect on you. It has become almost a clich� to remark that nobody boasts of ignorance of literature, but it is socially acceptable to boast ignorance of science and proudly claim incompetence in mathematics. Humor can get in under the door while seriousness is still fumbling at the handle. I expect what you're not aware of would fill several books, Dursely. The men on the trading floor may not have been to school, but they have Ph.D.'s in man's ignorance. If anyone else asked that question, O He Who Is Terrible and Great, I would have said they were an ignorant fool; in you it is a sign of the disarming simplicity which is the fount of all virtue. Just tell yourself a story that'll satisfy you and pretend he told it. Ignorance, as they say, is usually fatal, but sometimes it can be bliss. Those at too great a distance may, I am well are, mistake ignorance for perspective. What a culture we live in, we are swimming in an ocean of information, and drowning in ignorance. The moment you start arguing with an ignorant fool, you have already lost. I'm the Ted Bundy of string theory.